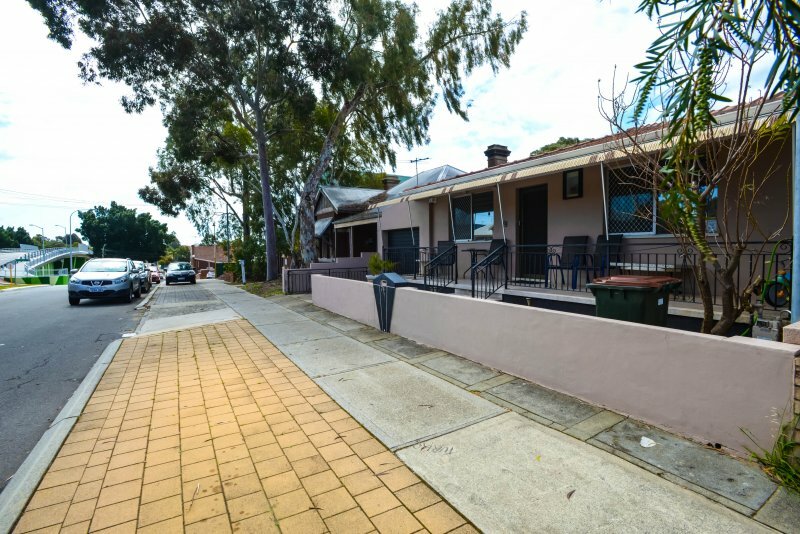 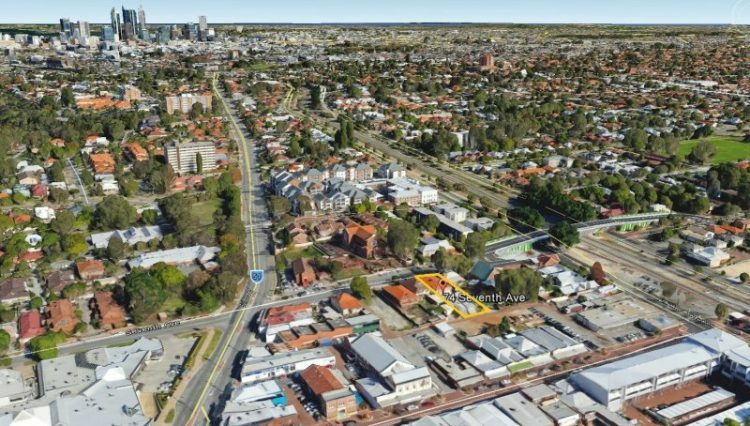 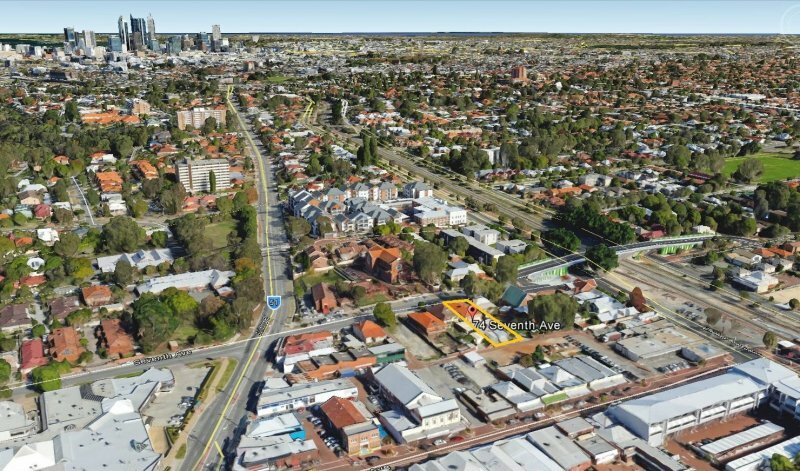 Located in the Maylands activity centre special control area within walking distance to Maylands train station and all amenities, property has 12m frontage, rear lane way access and a land size of 594 sqm. 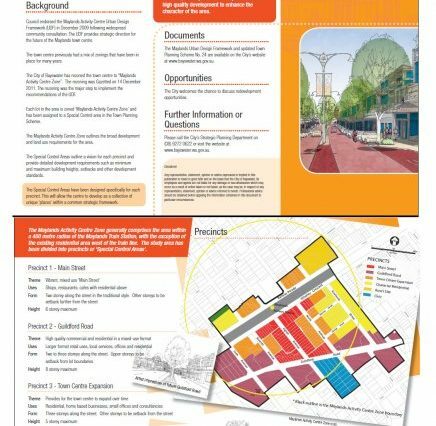 Under precinct 3 town centre expansion with a high developing Level between 3 stories to a maximum of 5 stories. Use for residential, home business or small office. 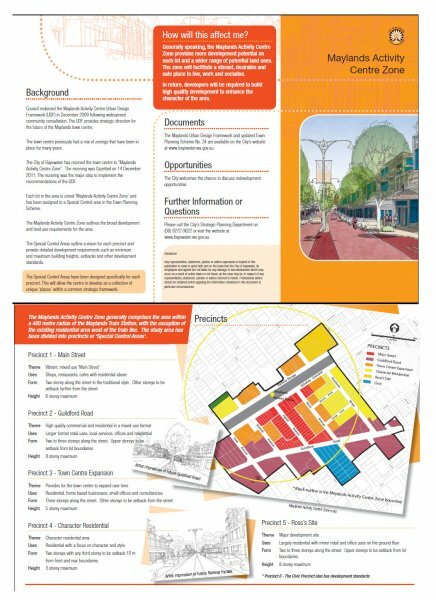 Please find in the pictures an information brochure regarding the Maylands activity centre zone.